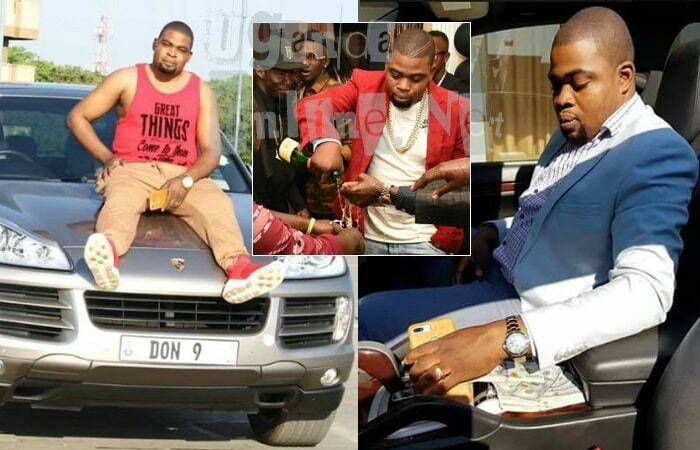 Early this month, authorities in Zambia swung into action, arresting 40 Ugandans including Don Bahati Lubega who is working day and night to be the next Ivan Semwanga. According to authorities there, the herbalists had assembled to elect new office bearers for their herbalist association, but Don Lubega says he is not a Sangoma (Highly respected traditional healer in South Africa) and the gathering was a wedding meeting. "To my family and friends, sorry for the pain you have gone through, Am out and ok, but 100% no fraud charges and not a Sangoma." "It was a wedding meeting, then detained because of not getting permission from the police." So, they detained you for this long for not getting authorization to hold a wedding meeting? One asked. "My friend, It was a setup. They invited me to a wedding meeting and before the meeting could take off, police came in and they did not allow us to talk and straight to prison without explaining, and, no court hearing." "My brother, just know that there are Ugandans who are in this because of enmity, hatred and they want me down, but I know how I made it and I will maintain it by God's grace." 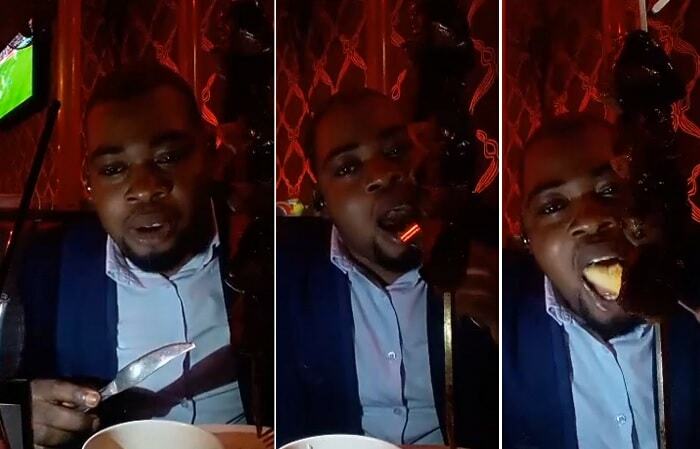 While celebrating his release at a posh hangout there, Lubega had to use Facebook live to show his fans that he was indeed out and enjoying life as usual, as he enjoyed his meal, several sticks of Nyama Choma were hanging right in his face, he then told his fans to wait for him on December 28 and for his buddies in South Africa, he will be there this Sunday.